The Rock and Roll Hall Fame has announced their list of nominees for their 2017 class. The list is one of the largest nomination slates in the Hall’s history, topping out at 19 names. The 2017 nominees cover the gamut of popular music styles from the past 50 years. They are: Bad Brains, The Cars, Chaka Khan, Chic, Depeche Mode, Electric Light Orchestra, J. Geils Band, Jane’s Addiction, Janet Jackson, Joan Baez, Joe Tex, Journey, Kraftwerk, MC5, Pearl Jam, Steppenwolf, Tupac Shakur, Yes and The Zombies. Anywhere between five and seven of those acts will be chosen for induction to the Hall in December. The induction ceremony will take place in the spring of 2017. To be eligible for nomination to the Hall, an artist must have released their first recording – single or album – no later than 25 prior to the year of nomination. For the 2017 class, this means artists who debuted in 1991 are eligible for the first time; Tupac Shakur and Pearl Jam are the only two newly eligible acts to make the ballot this year. The inductees are chosen from this list by a group of voters that includes music journalists, recording industry executives and past Hall inductees. 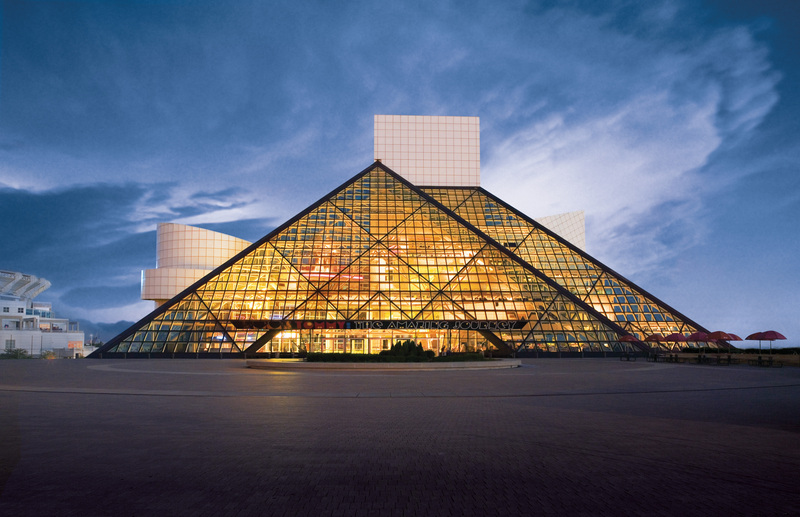 As with past years, the Rock and Roll Hall of Fame has also offered a “fan ballot” in which regular music fans can vote for five artists on a single ballot. Although this fan ballot is counted as a single ballot among hundreds, the top-voted act has coincidentally been inducted each year since its introduction. Following a hacking controversy last year, the fan ballot has been reconfigured for this year. Voters must sign in with their Facebook credentials, and are only allowed one vote a day. For more information on the 19 nomination and to vote in the fan ballot, visit rockhall.com/vote. You can listen to a Spotify playlist featuring music from all of the nominees below. Previous ArticleTV Review: Gotham 3x05 "Anything For You"
Next ArticleAlbum Review: JoJo - "Mad Love."